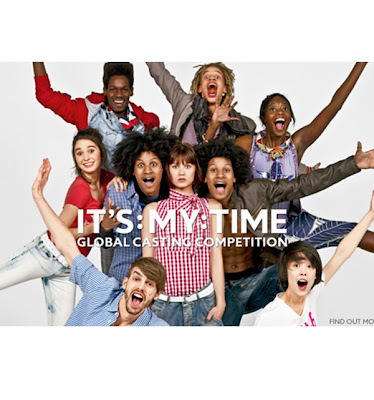 " IT'S MY TIME "
A worldwide search for fresh faces and new styles for Benetton's 2010 campaign. - 100 of you will be published in Benetton's new book and go on a 200 euro shopping spree. - Benetton will fly 20 of you to New York to be in their 2010 Fall/Winter catalogue. - You'll spend an unforgettable week in the city and work with top fashion photographer Josh Olins.